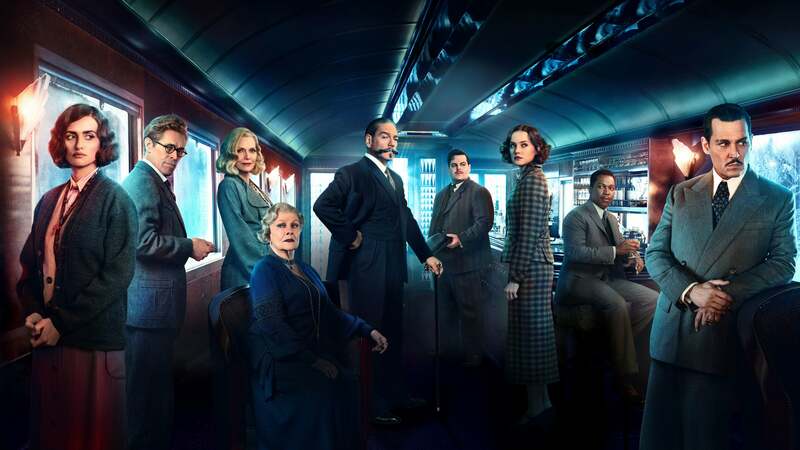 The classic Agatha Christie story, Murder on the Orient Express, is back on the big screen (or was, in 2017) with an all-star cast. Directed by Kenneth Branagh the classic story gets the modern filmmaking treatment while preserving the classic story and setting. The world’s greatest detective, Hercule Poirot (Kenneth Branagh), gets a last minute seat on the sold out Orient Express. Weather conditions stop the train in a harsh environment. 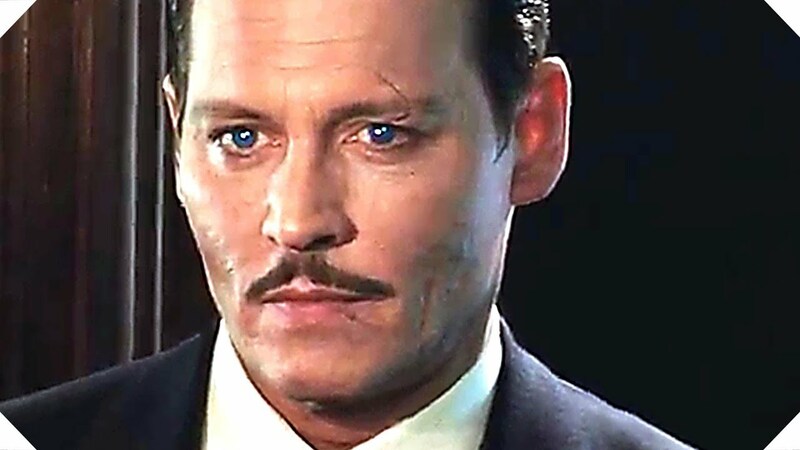 The premeditated murder of Edward Ratchett (Johnny Depp) goes off despite the detective’s presence and the train stoppage. Poirot employs all his cunning, while keeping his whimsical sense of humor alove, to try and solve the mystery before the train can continue on and reach its destination. The story is an older one but enough time has passed that many audience members may not know the eventual outcome. Being one of those members makes the movie a great deal more fun. Clues are dropped along the way along with a proper amount of red-herrings. The script weaves through the story with misdirection that never feels cheap, even when you get hit with the resolution. Being a classic story Branagh does a good job on making a classic feeling movie. The time period and costuming has a lot to do with the feel but there is a tone you don’t often feel in modern movies, especially murder mysteries. The movie isn’t grim. It’s never gory. Buckets of karo syrup don’t cover the beautiful set pieces for shock value. The murder is the why. It’s a story piece for the actors to orbit and do what they do. Murder on the Orient Express is currently streaming on HBO. The ensemble cast is astonishing. Without going through every last performance it’s important to note this is very much an actors piece. I mentioned that not knowing the outcome makes the movie more fun but there is definite re-watch value to the movie. There is still something great about a classic movie star. Depp is arguably the biggest name in the movie. His screen time is limited but he leaves his mark for sure. Depp always works with his own brand of weirdness. It doesn’t work for everybody but this guy is a true talent. The best thing about an ensemble cast is gathering a bunch of actors that may not sell a movie on their names alone. Calling them B-list seems harsh since no offence is meant. It also isn’t accurate. 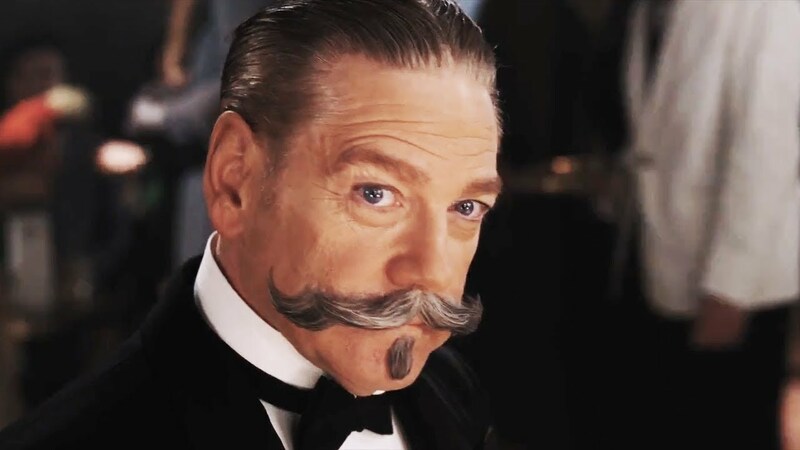 Kenneth Branagh takes on the titular Poirot and will make you wonder why he isn’t a leading man more often. Leslie Odom Jr, Penelope Cruz, Daisy Ridley, Michelle Pfeiffer, Judi Dench, Willem Dafoe, and the always amazing Josh Gad rise to the occasion and all get their chance to shine individually as well as a group. Murder on the Orient Express is currently streaming on HBO/HBOGO/HBONOW. While this platform isn’t as common as Netflix or Hulu its a movie that is well worth tracking down via redbox, Amazon paid rentals, or however else you watch new movies. The setting, tone, and cast all come together perfectly to elevate a movie that could easily be dismissed as having seen its time come and go. In our world of franchises and “universes” it’s no surprise Poirot will be back for another adventure.